Don’t worry about what’s going on— know. 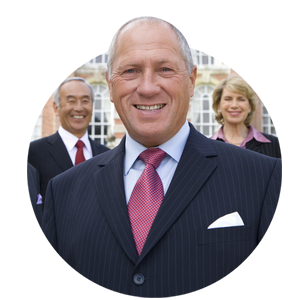 Home security cameras can do far more than deter crime. 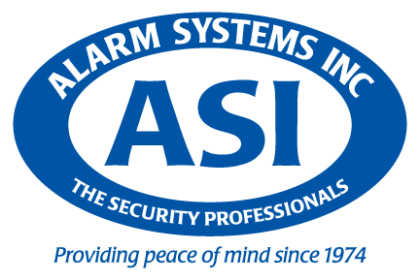 With an ASI professionally installed security camera system you increase security and awareness about your home, and the people in it. 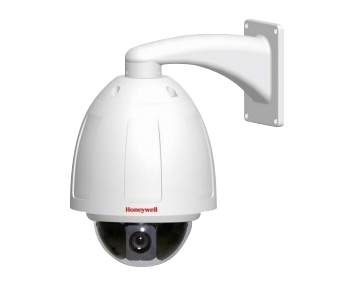 Security cameras deter crimes like burglary, package theft, break-in, and vandalism or capture valuable information should an event occur at your property or within camera range. Your security camera system can also provide a window into your home so you always know that the ones you love are safe. 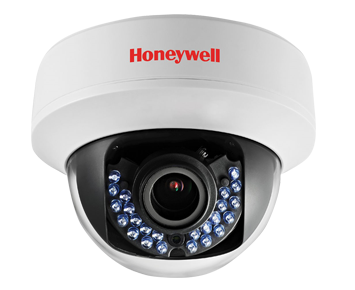 What type of security cameras can be installed at your home? 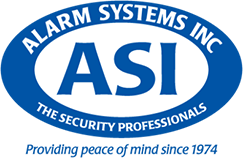 ASI equips homes with small wireless cameras indoor and inconspicuous weather proof cameras outdoor. Do you need a better look? Pan, tilt, zoom cameras can be controlled from your mobile phone! Allowing you to move it left or right, zoom in within a particular area or move the camera up or down. Know who’s at your front door step before you even open it and minimize disruptions! 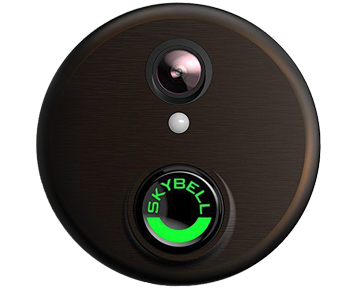 With front door cameras you’ll receive an alert whenever someone rings your door or walks up via your mobile phone. You can even talk to the people through the camera! 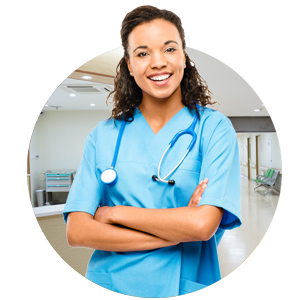 Confirm that your home indeed is being broken into, avoiding false alarm fees. Great when you have kids, pets, or service providers! 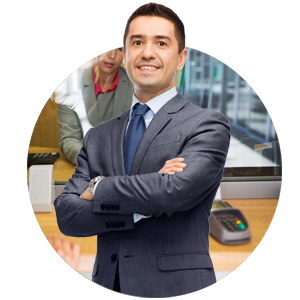 Have the flexibility to choose a camera system that meets your budget and can add additional cameras at a later date. And most importantly have peace-of-mind knowing you can simply pickup your phone and view your home anytime you feel like!